The annual Great North Big Band Festival is coming up next month, and this time they have a new home. In recent years, the event has been held in Sunderland but for the 2017 edition, nearby Chester le Street will house the 30 big bands. 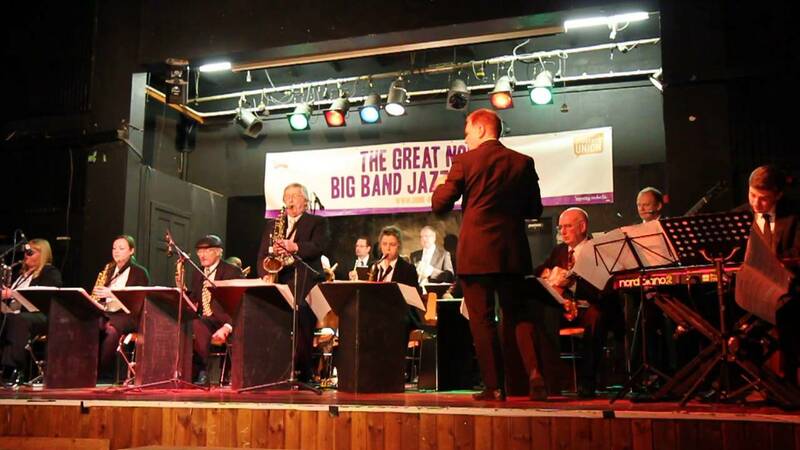 Fans of big band music will be in their element as a weekend of performances and competition runs from 3rd - 5th March. For more information, visit the Great North Big Band Festival website.